GAPA Goes on the Red Buses! The morning of October 5 marked the commencement of the second extracurricular enrichment trip with Grandmothers Against Poverty and Aids (GAPA) of the year. Since 2014, the Happy Africa Foundation has worked alongside the grannies at GAPA to provide children who attend their after school program with educational and enriching field trips. These fun outings are held twice yearly, and give the children involved unique opportunities that they would likely not get otherwise to learn about Cape Town. With the help of African Impact volunteers, THAF crafted a day dedicated to giving the GAPA children a chance to experience their city and all of its most notable landmarks through an open top Red Bus Tour! After lunch and activities, GAPA kids, grannies, and volunteers filed onto three Red Buses. 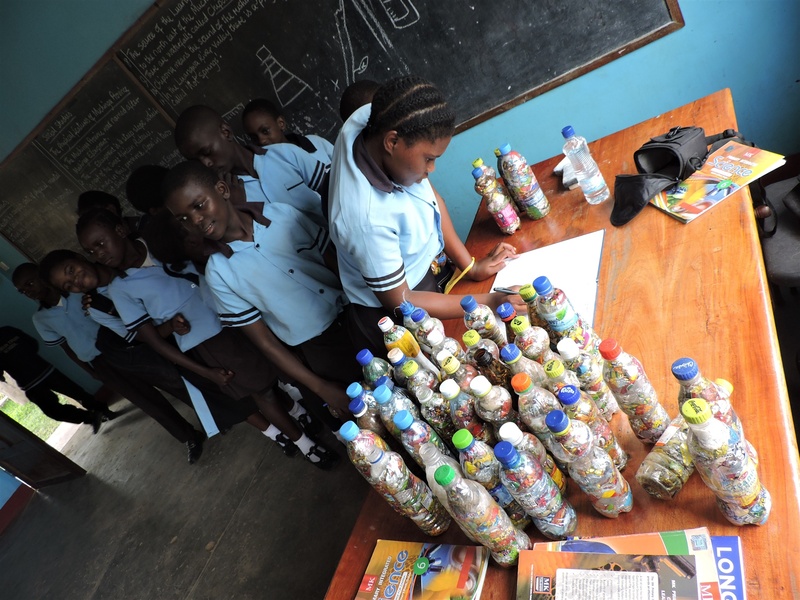 Children received informational headphones and fun activity sheets which they took a particular liking to; constantly, they pointed out different landmarks and structures which they checked off their lists with enthusiasm. These sights included the Castle of Good Hope, Signal Hill, the District Six Museum, and the Kirstenbosch Gardens, to name a few. The children spent much time gazing up at the towering buildings in the city and pointing out fountains and statues to each other, connecting what they were seeing with what they were listening to on their headphones. Up until this point, the large majority of these children had never had the opportunity to witness the entirety of their city as they were able to do today. Through the GAPA Extracurricular Enrichment Program, they not only experienced the most notable features of Cape Town, but also learned about the history and importance behind them through headphones and worksheets. Further, the children were able to practice some competitive play in Sea Point before hand, which in itself was a special treat. Undeniably, the entire experience was a success from start to finish and provided children with valuable perspective about their own home. Through assessments, we were able to gauge just how much the children absorbed on the Red Bus Tour. 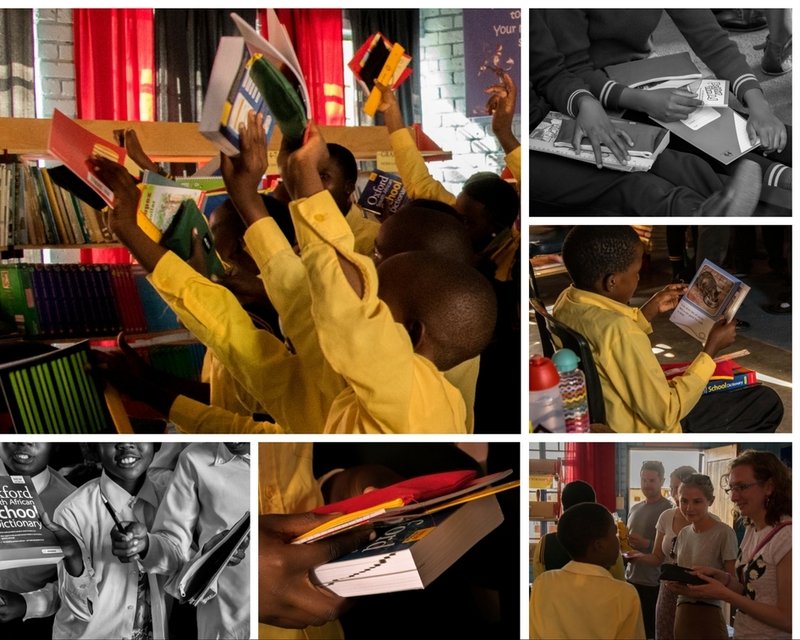 Initially, only 22% of the children knew that the District 6 Museum was a great resource to learn about Cape Town’s history. Afterwards, however, those numbers rose to an impressive 90%. They also successfully gathered that the Kirstenbosch Garden is known for all its beautiful flora and fauna; that the Castle of Good Hope is one of the oldest buildings in Cape Town; and that the Sea Point Lighthouse is adorned with red and white stripes. The children proved to have mastered this content, as 100% of the children answered the respective questions correctly in the post-assessment. In total, we saw a very impressive 44.75% average increase in knowledge and understanding. Not too bad for a single day of being out on the buses! This excursion and all that it has offered to the GAPA community would not have been possible without the assistance of our donors and Happy Africa Foundation supporters. A huge thank you to everyone involved and all of those who helped bring this educational experience to life— couldn’t have done it without you! 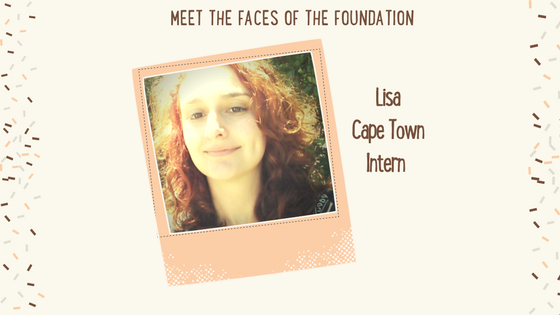 The Girl Impact is a new initiative for The Happy Africa Foundation, and our efforts are flourishing in Cape Town! We are thrilled to be working in a new partnership called Buyelekhaya Community Development. Buyelekhaya is an organization built on the premise of traditional Xhosa dance, as a means to educate children and youth, and to provide a safe outlet and environment. The children and youth in Buyelekhaya live within a squatter camp in Khayelitsha, and fall incredibly vulnerable and at risk to negative influences and realities such as alcohol, drugs, abuse, and gangsterism. Buyelekhaya runs out of their leader’s home, which is also an informal shack. Vuyo, the leader, is a woman of passion and determination. She alone created Buyelekhaya, and seeks to educate the children about their culture and a positive way of life. She opens her door to any and all youth in her community, and will quite often help provide access to basic facilities and sustenance for any in need. Her voracity to help her community is an unparalleled force, you can’t really grasp it until you meet her. As we have developed our partnership with her, we can see countless opportunities for growth, and to help make her dream a reality. To begin, we are assisting in providing basic food for the children one day a week, when we run Girl Impact support sessions. Every participant, from six years old to 18 will receive fruit and a peanut butter sandwich. In doing so, we are able to provide immediate relief to the youth, and allow them to focus, while also alleviating some of the financial strain Vuyo has taken on to provide for the children. This is only the beginning of our involvement with Buyelekhaya, and a first step towards helping this amazing organization and group reach their potential. To help us achieve our goals please donate through Virgin Money Giving or donate through our website. In St Lucia, in July, we secured a new family for our Family Empowerment project. Family empowerment consists of identifying vulnerable families within the community we work with, assessing and creating long and short term goals to structure weekly visits. 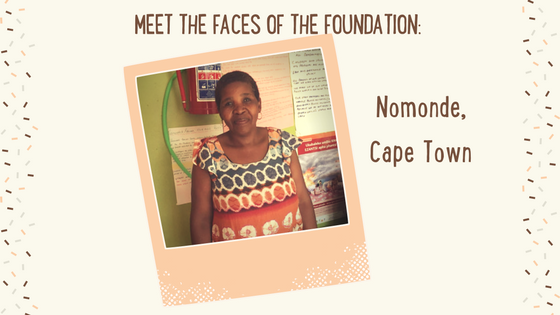 The Khumalo family were identified by volunteers on our Medical project, they were visiting Khansile the mother of the family on physio and home assistance visits as she suffers from motor neurone disease, meaning she is now wheelchair bound. This disease is extremely rare and there is no known cure or treatment. 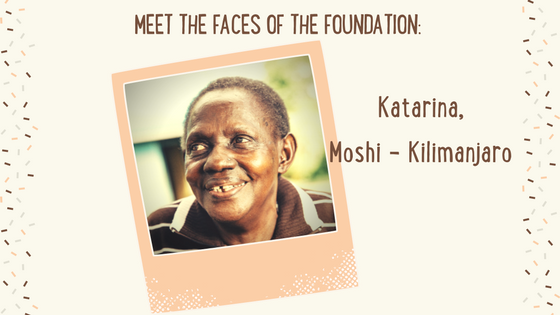 As a widow her three children take full time care of her leaving little time for their own lives and education. Sphmandla the oldest son is twenty five years old and working temporary jobs, we hope with regular visits he will continue to come out of his shell. Sanele the second born son is twenty years old and finishing grade twelve at school, he has big dreams for his future and is always a hit with volunteers because of his friendly and helpful nature. Then there is Slindile the last born daughter of sixteen years, she is still in primary school due to starting school late and repeating grades when caring for her mother full time. We hope to spend a lot of time bonding with Slindile, so we are able to fully support her to finish school. Creating a united family bond, so the family is all working equally together to care for each other. Helping Slinidile with educational support, practicing English and focusing on school work. Assisting Sanele with goal setting, his future career and CV building. Preparing Sphmandla for jobs by creating a CV and helping him to reach out for interviews. Visit weekly to collect water and assist the young family with chores so they have more time for school work. Give a clothes and blanket donation. We hope with the support of weekly visits we are able to empower them to help themselves to make positive changes. This young family, although having some issues against them, are always full of happiness and joy. Khansile loves to watch volunteers and her children working together to plant vegetables in her garden.